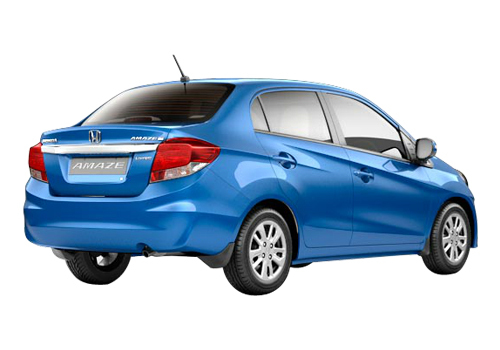 Honda Amaze, the first car from Honda India to come with a diesel heart is grabbing headlines these days. Honda, who is struggling in the domestic market due to the lack of diesel cars in its range of vehicles sold in India is readying itself for the launch of its first ever diesel car. The company has began marketing for the sedan, as per sources close to the development Honda has started sending mailers however it does not reveal any information about the car. 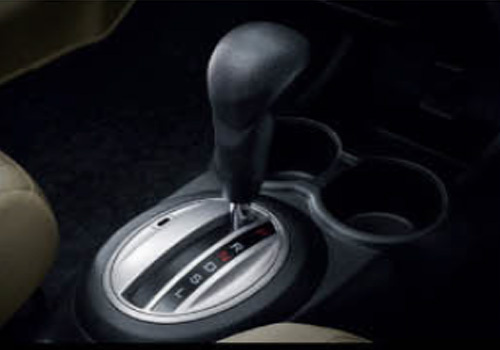 The mailer talks about a capacious diesel sedan in India. If rumours are to be believed, Honda might launch the car by the month of April 2013 which is just two months away. 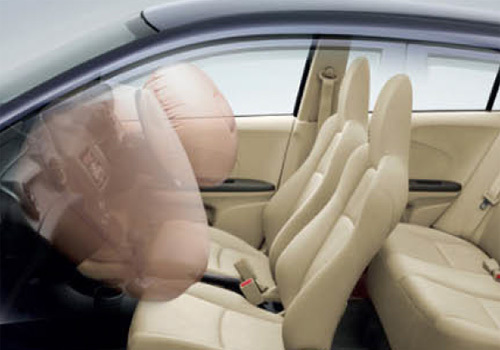 In 2012 the company asserted that it will not hold back the launch of the car in the current FY. 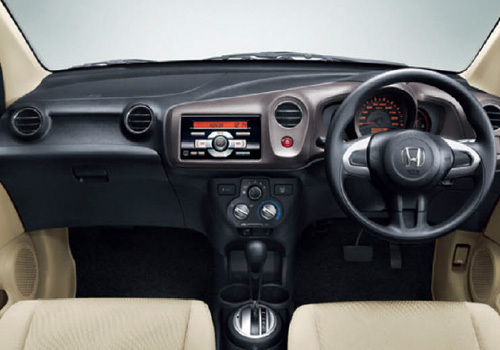 Honda Brio Amaze will be a part of the segment that does not have many contenders currently; however there are many cars in the pipeline which will compete with Amaze in future. 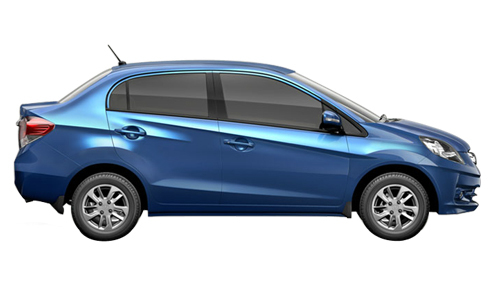 In the coming time Honda Amaze will have to compete with cars like Mahindra Verito CS, Tata Manza Vista/Vista CS, 2014 Hyundai i10-based sedan, 2015 Ford Figo-based sedan and Volkswagen Up!-based sedan. Rumour also has it that two Honda Amazes are undergoing homologation formalities at ARAI which implies that the launch of the new sedan from Honda is around the corner.